Destiny has been on Diarmuid’s radar for a while. The recent alpha, however, elevated it to the top of his most-anticipated list. 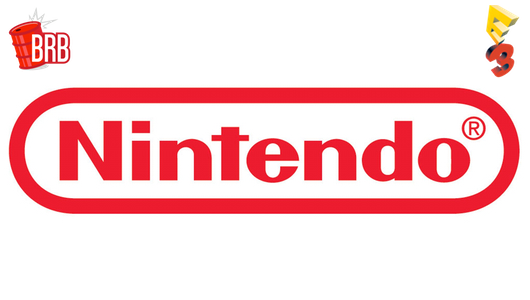 E3 2014 was a major turning point for Nintendo and the Wii U. There’s truly never been a better time to play Nintendo. 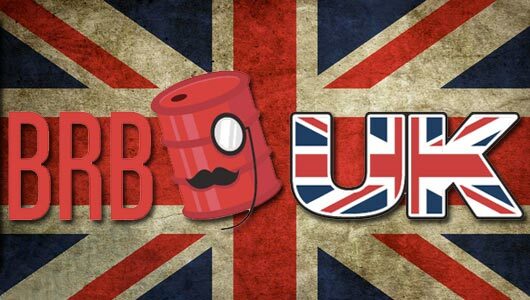 Dan makes way for Dave The American in this week’s refreshingly summery episode of BRB UK. 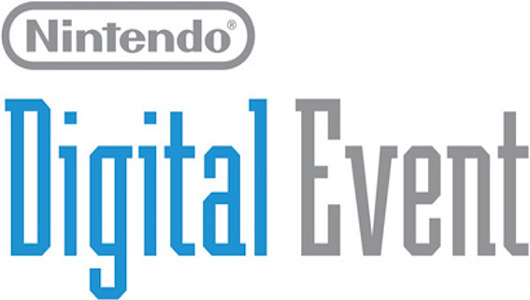 Now that Nintendo have finally discovered the internet, they seem to be eschewing actually turning up in person to do an E3 event. 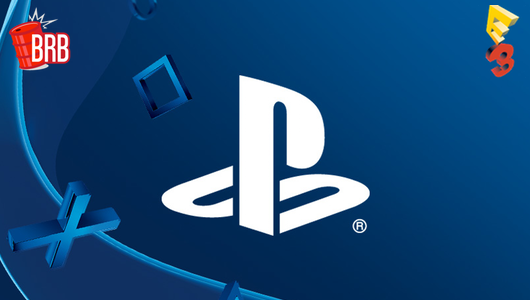 It might be the middle of the night in Blighty, but that won’t stop us from blogging about whatever new goodness is erupting forth from Sony’s E3 event. 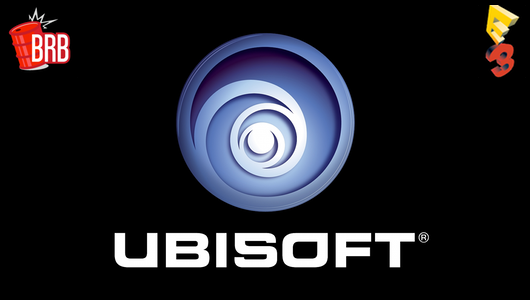 Despite Ubisoft’s best efforts to get everything planned for this year’s E3 event leaked well ahead of schedule, the promise of new Assassin’s Creed and Far Cry goodness suits us just fine. 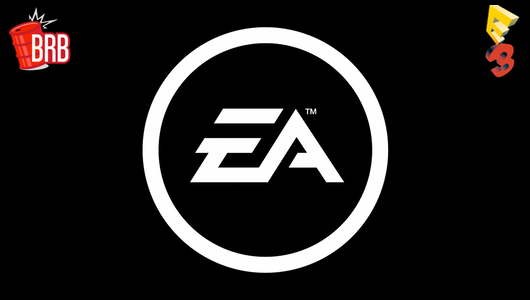 It’s that time of the year for EA to wheel out their lineup for the coming year – even if most of them are likely to be sequels. 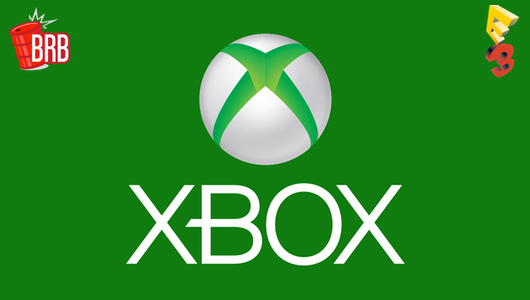 After a moderate to severe drubbing at last year’s E3, Microsoft are doing their best to dust themselves off, remind themselves that the Xbox One is actually a games console and get back into the fray.